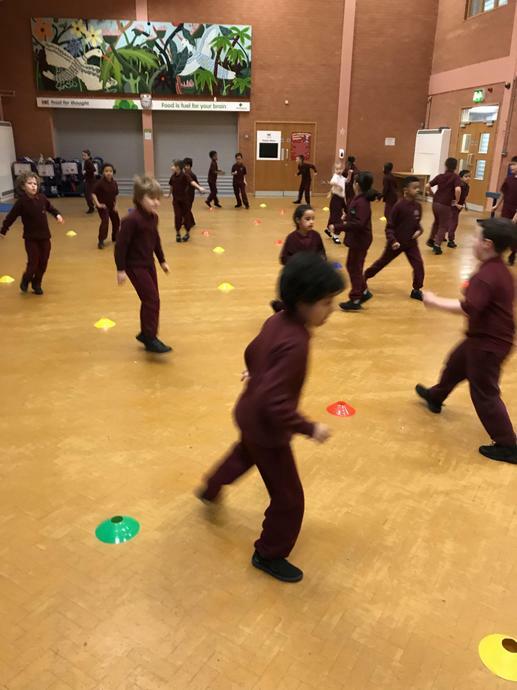 Physical Education in the National Curriculum. 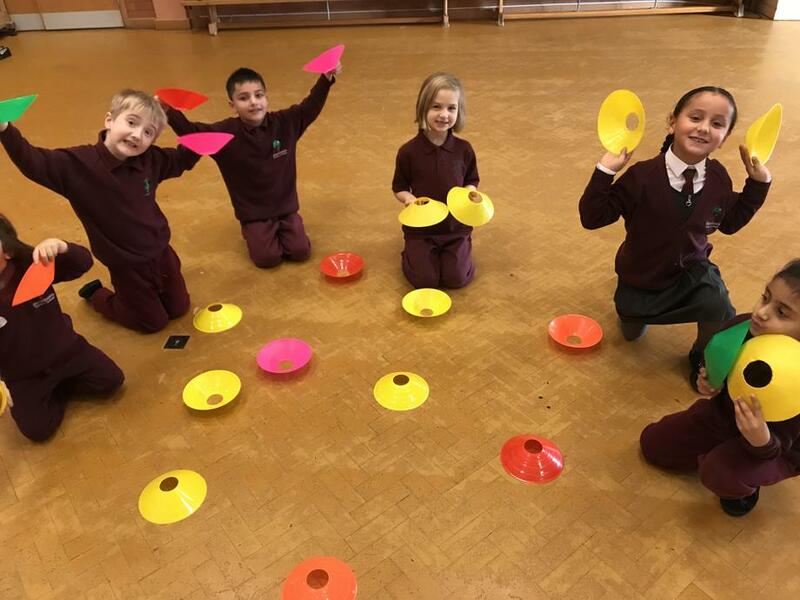 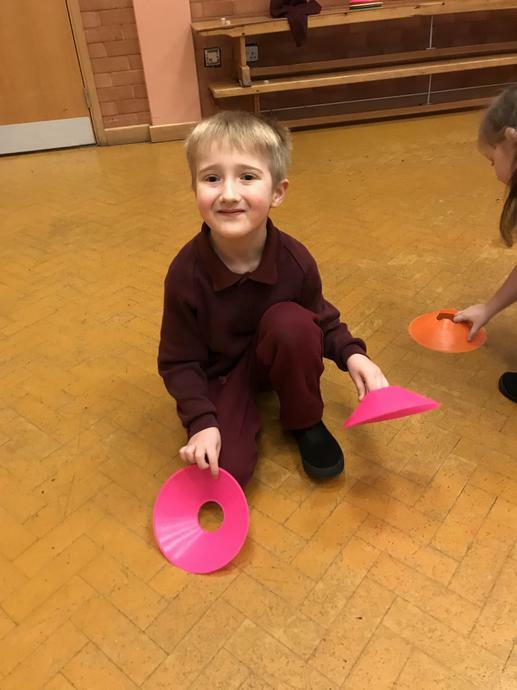 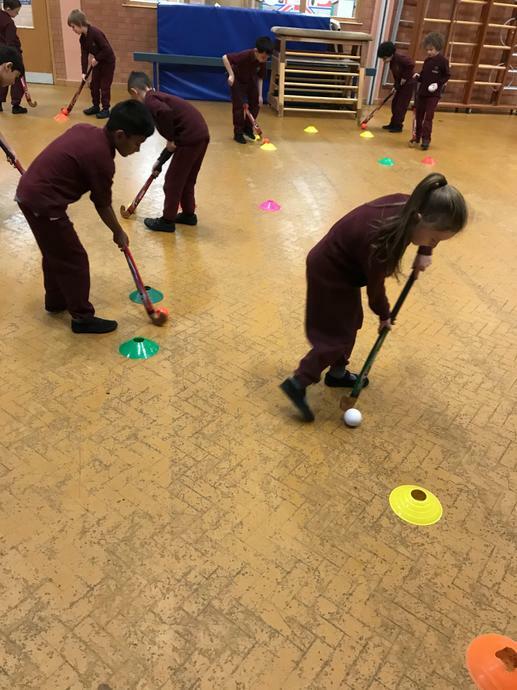 The National Curriculum for Physical Education has been designed to allow children to make the most of their physical, emotional and communication skills. 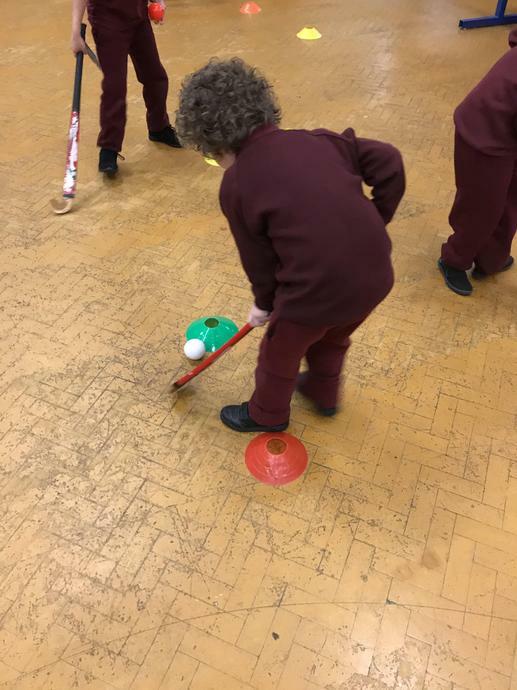 Traditionally children were required to learn Physical Education through taking part in a variety of sports. 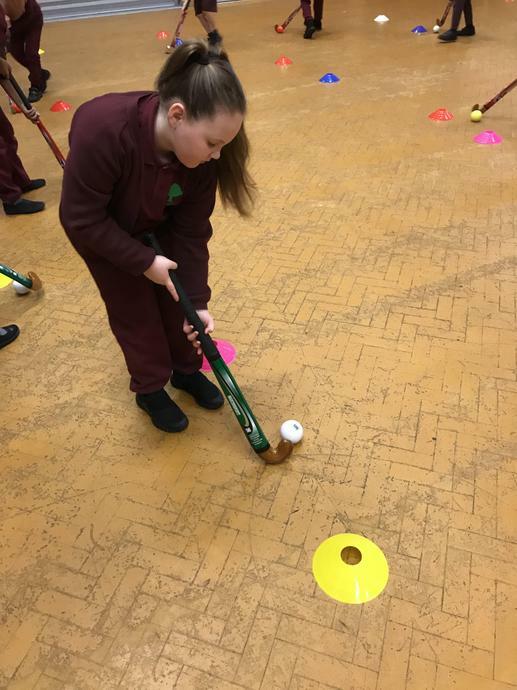 However, the new National Curriculum (introduced in 2014) was designed to allow teachers and children to have more freedom in their lessons by experiencing a range of new sports, activities and past-times. 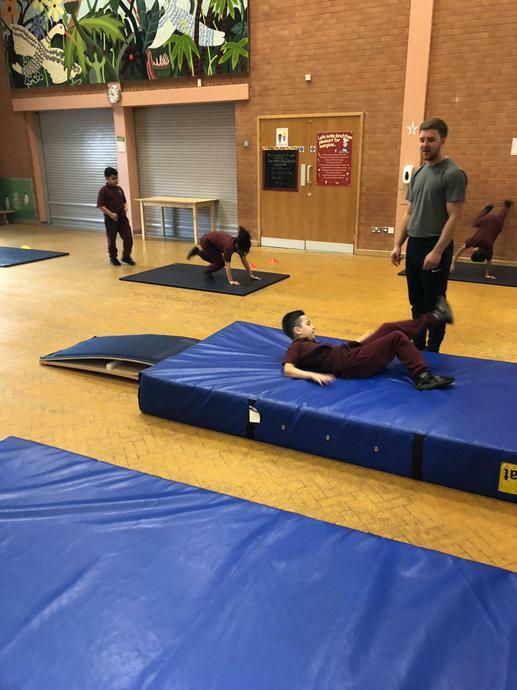 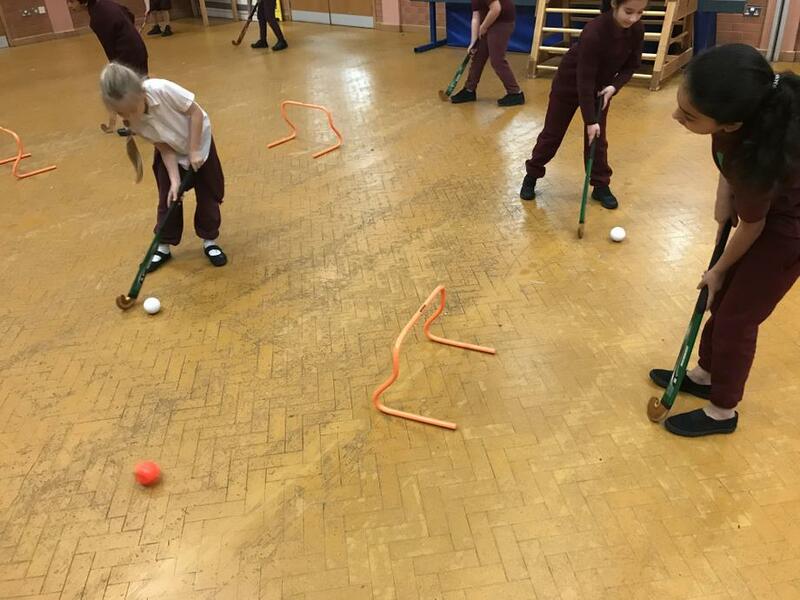 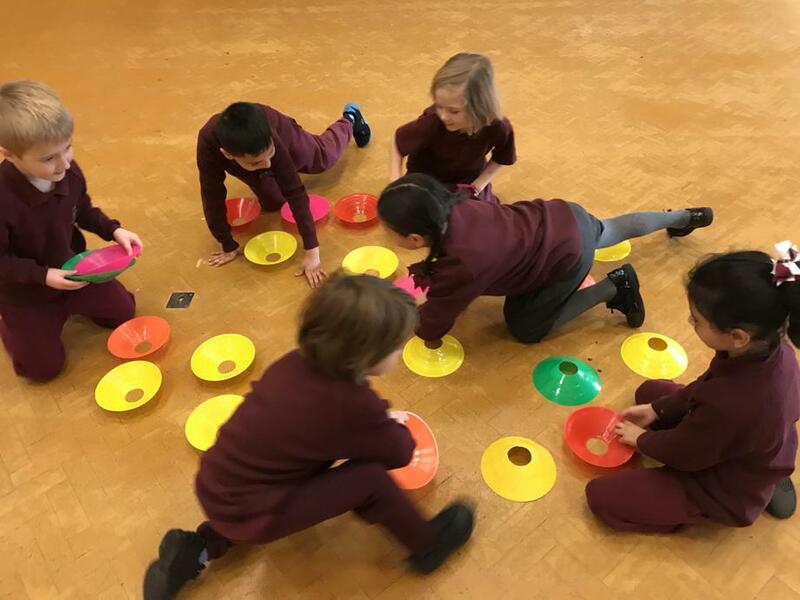 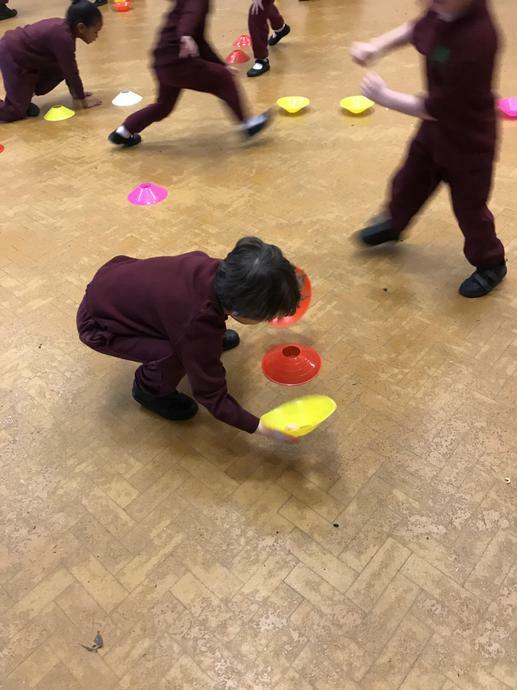 Physical Education at Greenbank Primary School. 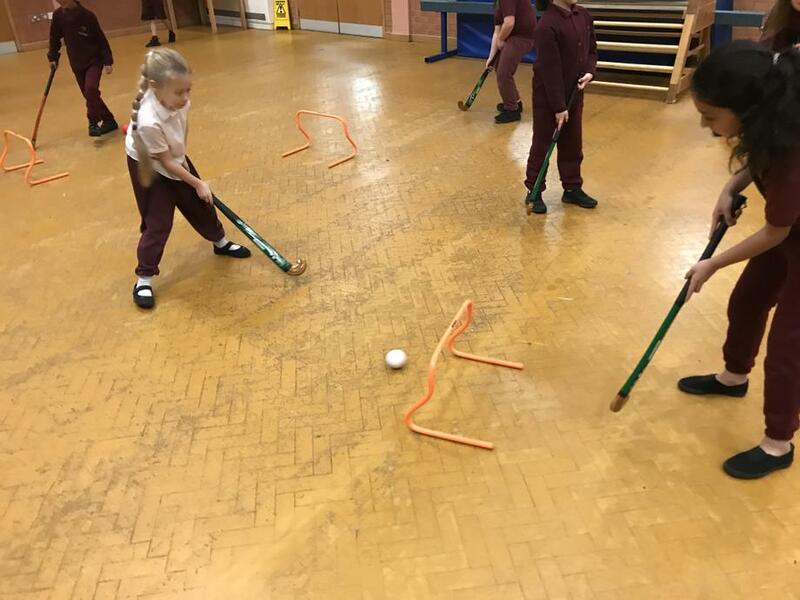 Here at Greenbank we pride ourselves on offering a broad and in-depth curriculum. 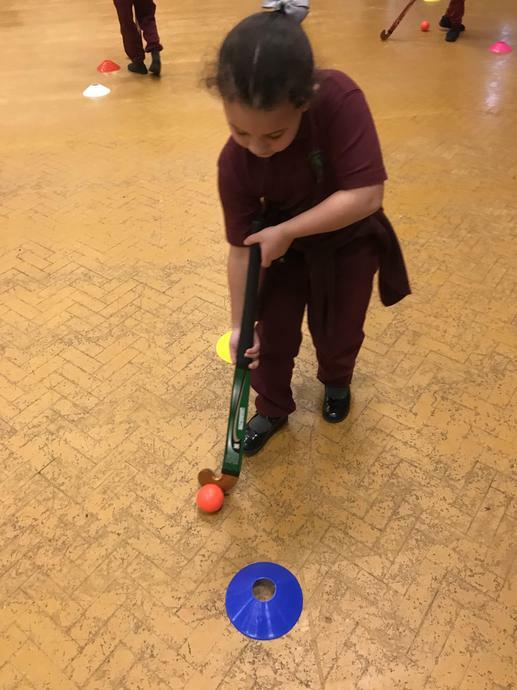 One that allows our enables our pupils to grow in confidence, learn the value of respect, work as part of a team, develop their leadership skills and most importantly, make informed, lasting choices about the way they live their life! 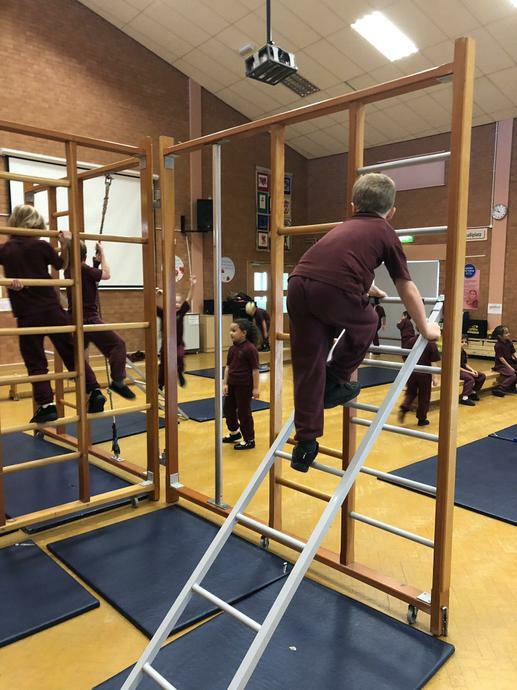 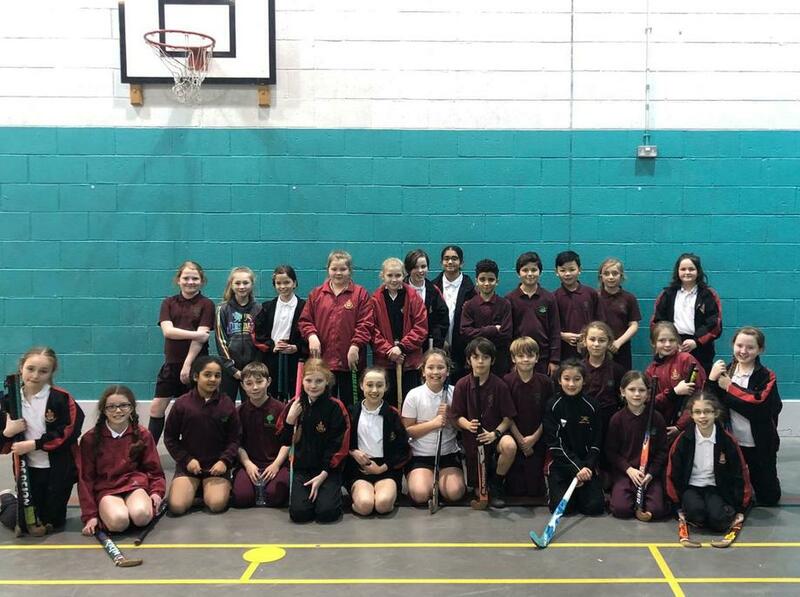 We work in partnership with LSSP and Future Gym Sports to provide our P.E curriculum throughout our school. 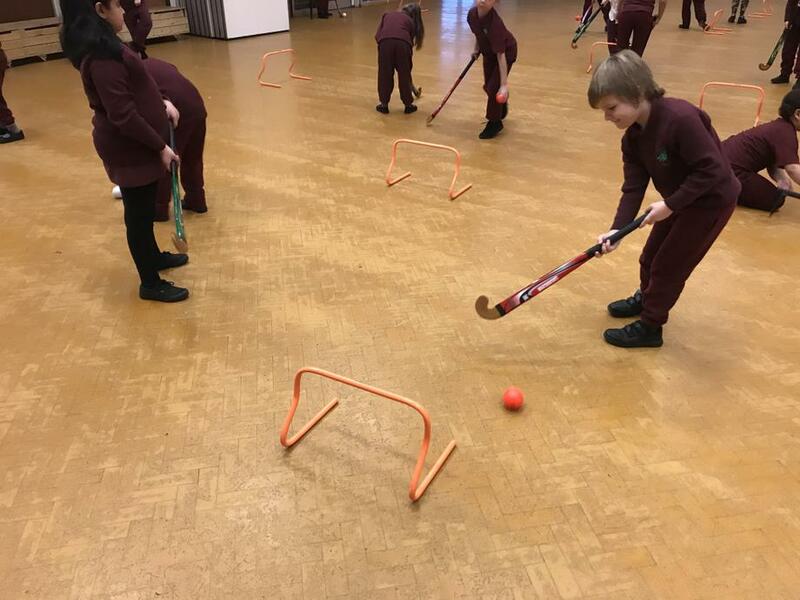 The Liverpool School Sports Partnership was established in 2000 and works in direct partnership with schools across the Liverpool area. 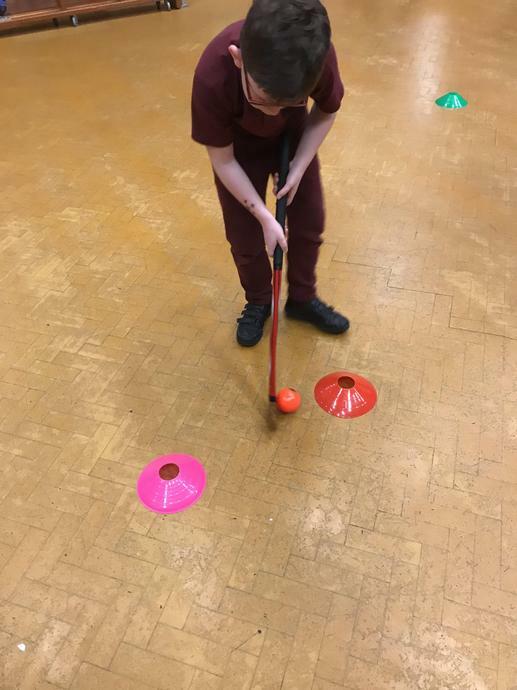 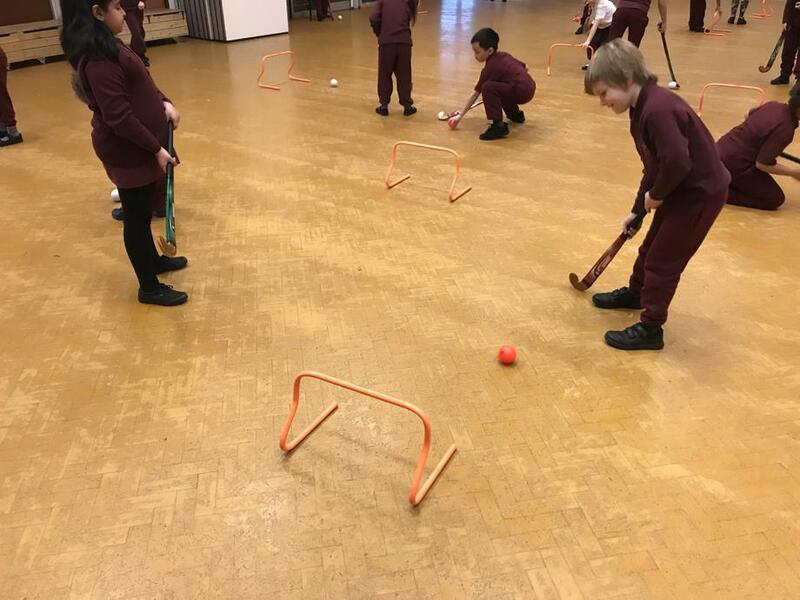 It's main aim is to work strategically with educational bodies, sports clubs and outside agencies to promote, develop and enhance PE, Sport & Physical Activity for the young people living in the Liverpool area. 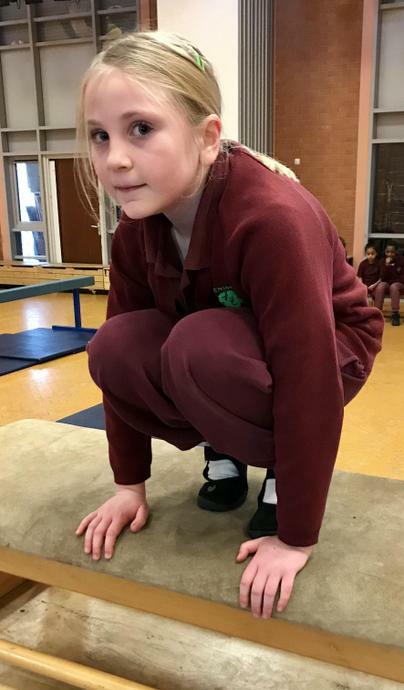 Future Gym Sports was established in 2015 and delivers high quality coaching throughout the North West. 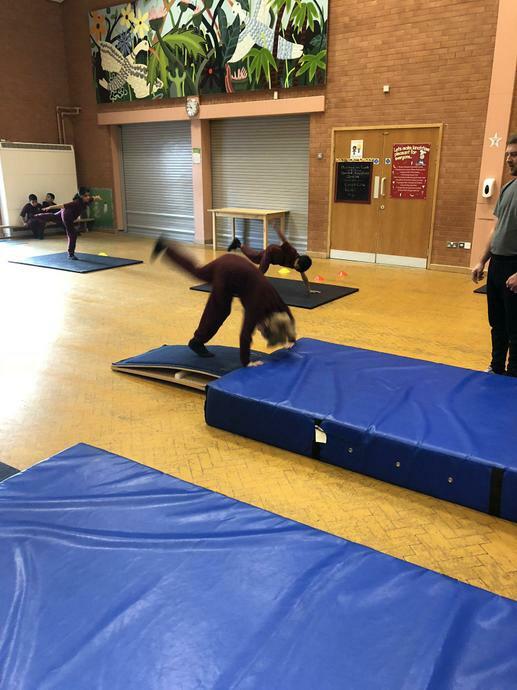 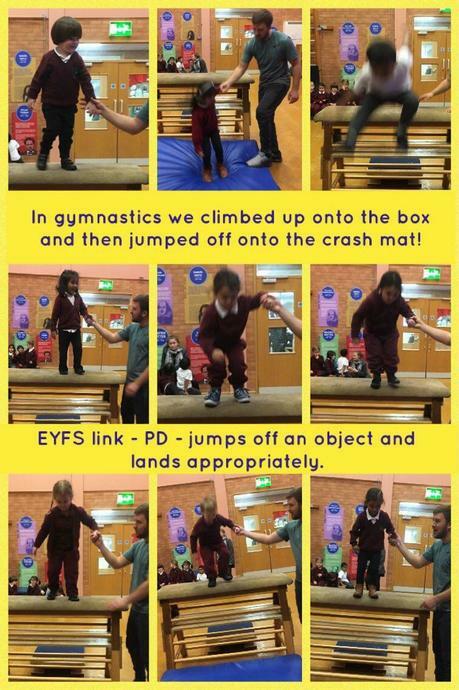 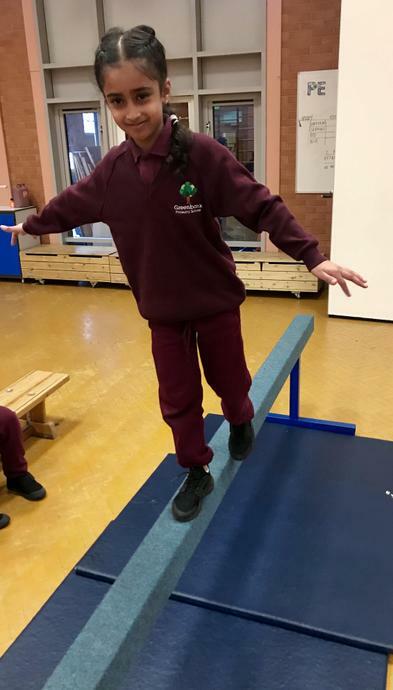 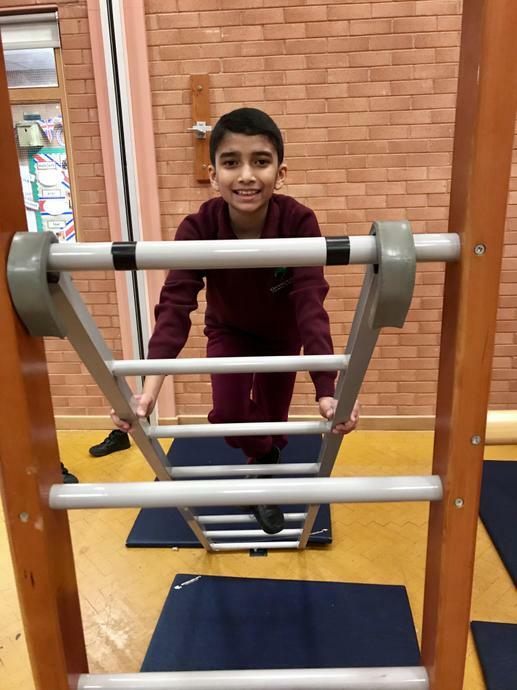 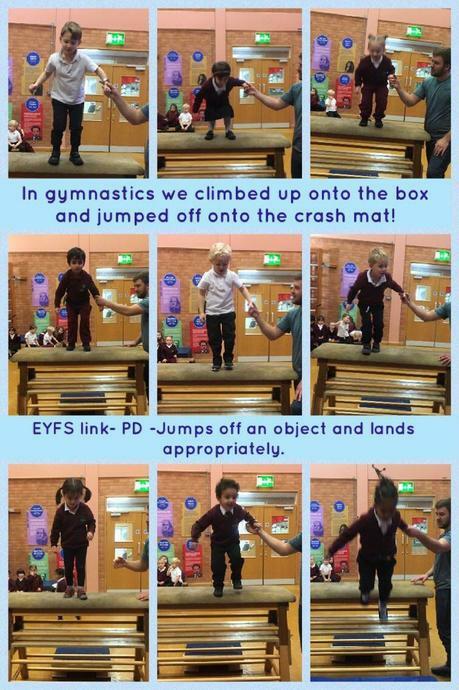 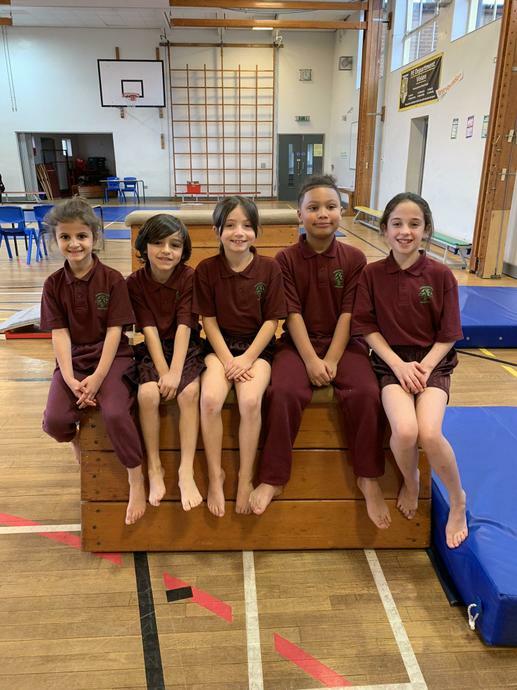 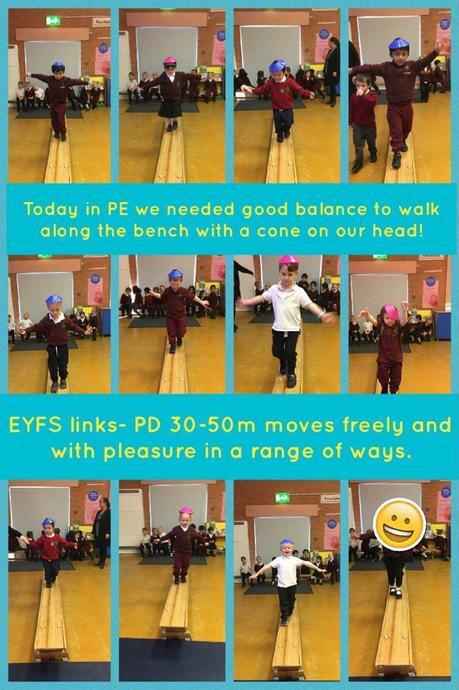 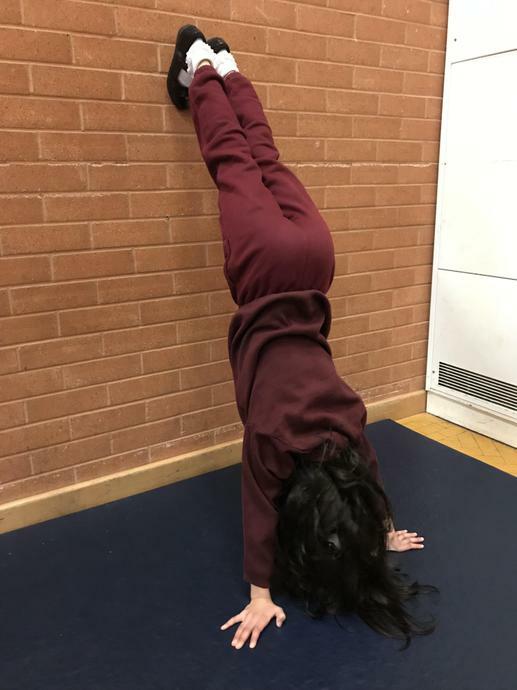 Future Gymnastics works across our whole school delivering a variety of PE lessons as outlined in our school PE Curriculum document. 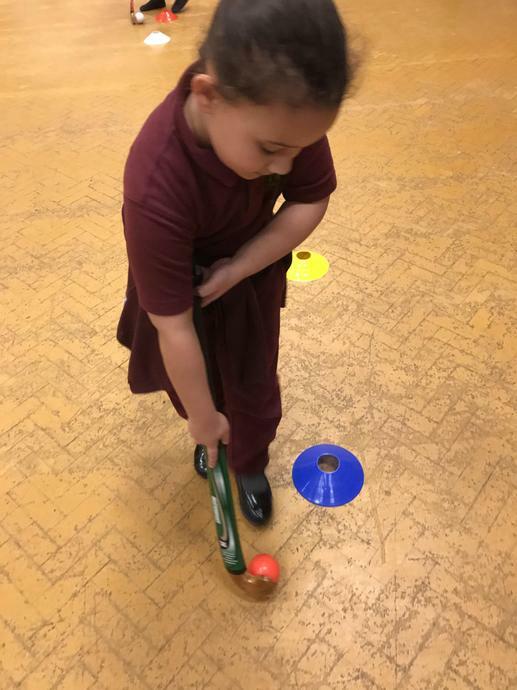 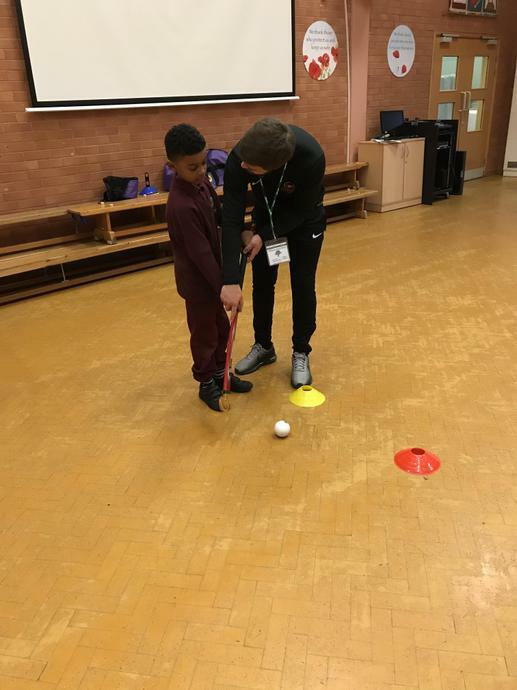 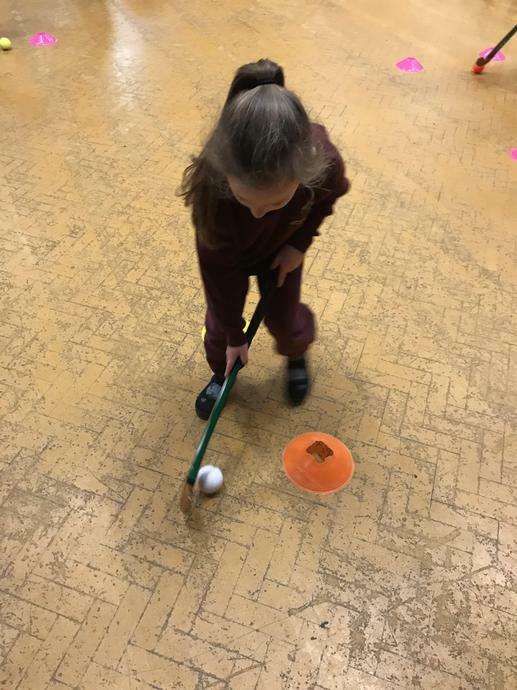 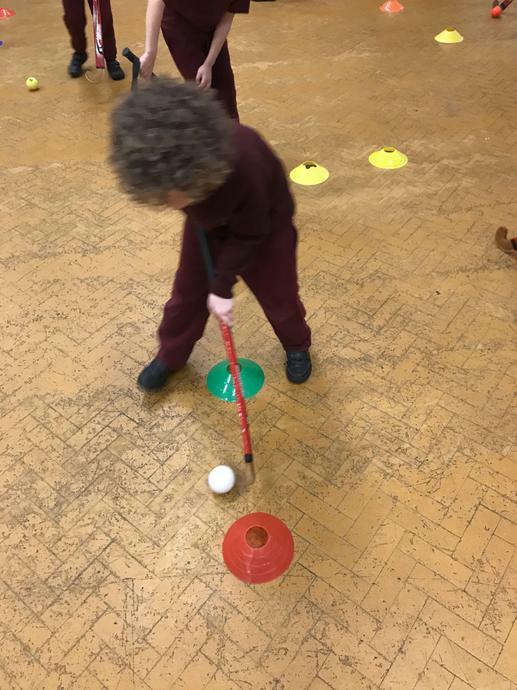 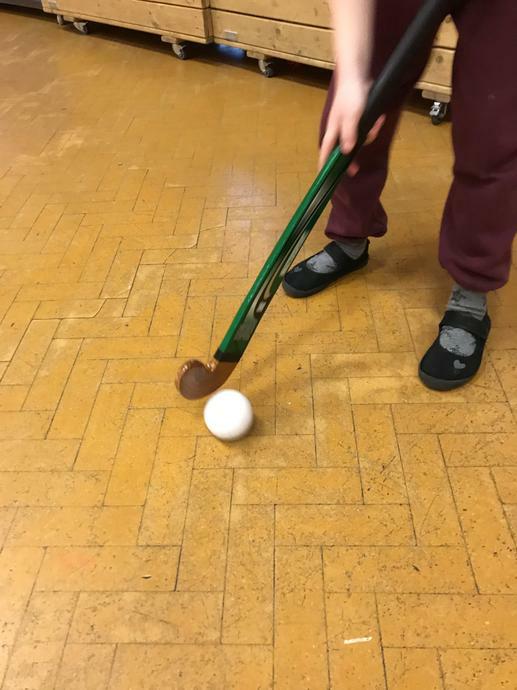 Their coaches also provide a number of extra curricular activities that are offered to our children in After School Clubs.